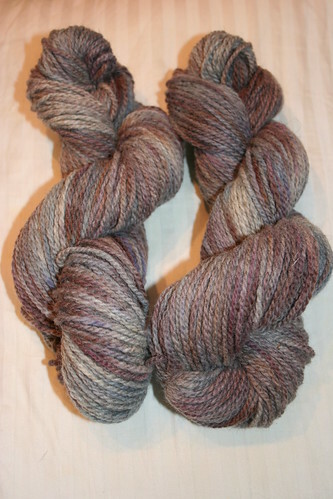 Finishing up the last of testers now, see my WAHM thread! 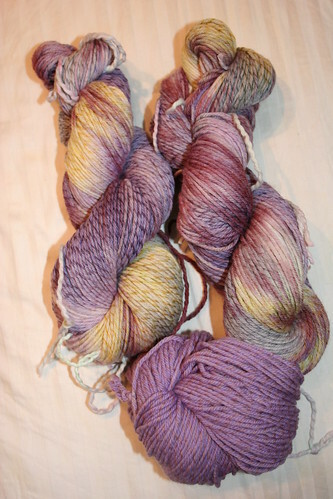 I've been dabbling in yarn dyeing for about 2 years, been selling locally and I'm debating about taking the plunge to become an actual WAHM. I'm interested in trying some different techniques and some different bases and think doing testers here might be the way to go. So, I'm gauging interest and trying to figure out how this would work. 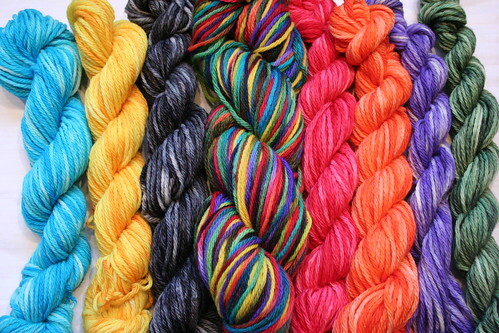 These would be done at cost (so, cost of yarn + shipping to me + shipping to you + a pinch extra for cost of dye/chemicals/etc). Thinking $9-$16 depending on the base, all professional bases, not craft store stuff. You would get to pick some colors (say 2-5) and I would decide what technique to use to apply it. 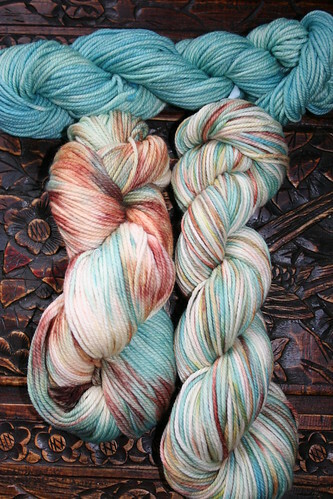 If you hated the result, I'd be happy to overdye. If you'd possibly be interested, please post here and mention what sort of base would be of interest to you. I'm trying to decide if I should do all the same base or use the opportunity to try some different bases. I'm ready to do these! Here are the bases I have available, on a first come first served basis. 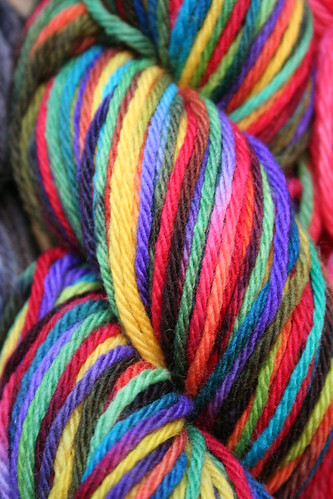 You may get one or 2 skeins. 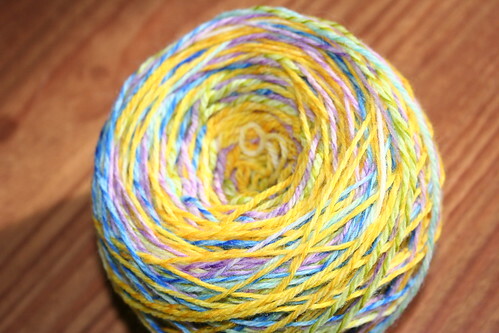 If I have enough of the base, you may also add a 2 oz trim skein for $9. 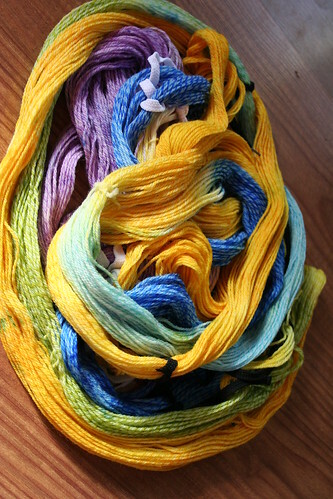 I will be testing 4 different dye techniques. 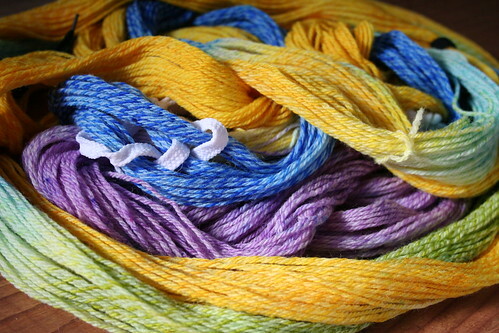 I would also like to do a scrappy set, so looking for 5 testers right now. 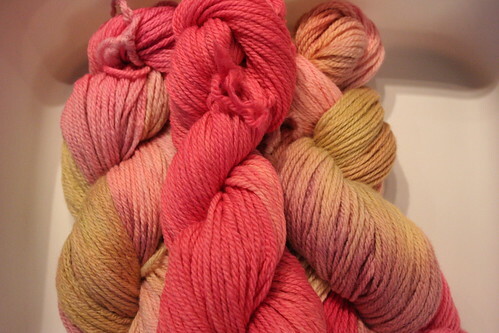 I would prefer you to be someone who is familiar with hand dyed/indie dyer/hyena cart yarns. 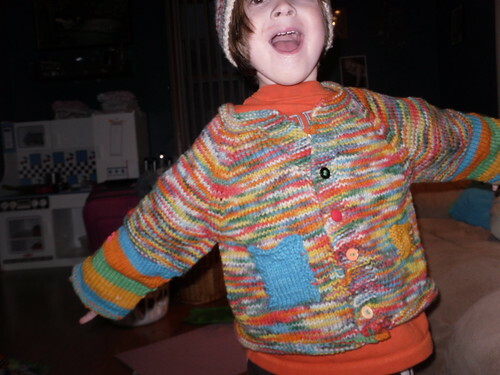 I also ask that you plan to knit this up fairly soon as I have some questions about the final product once worked up. 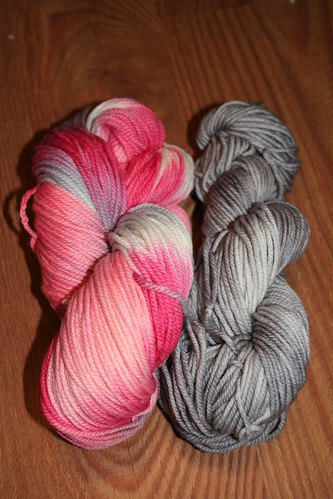 You can pick 2-5 colors and let me know if you prefer light or bright. You can also just ask for "fall colors" or "girly" and I'll use my discretion. 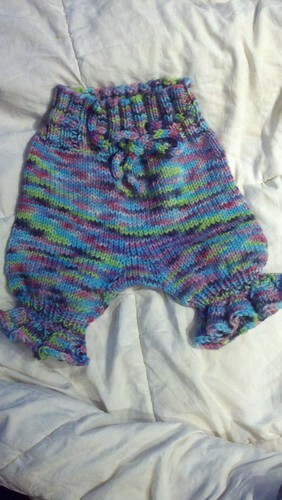 Or you can send me a pic that you like the colors on for inspiration. 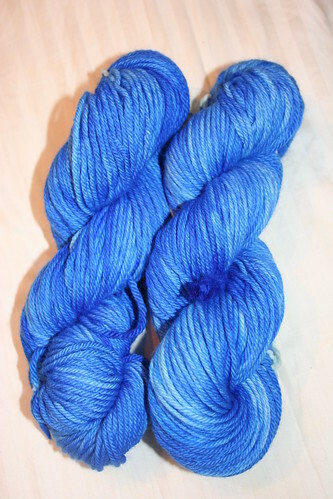 I will pick the technique I use to dye them. I will have a questionnaire form for you to complete. Turn around time is 3-4 weeks. It will likely be less, but I want to give myself enough time to not feel rushed, especially with the holiday. Last edited by Nachomama; 02-09-2013 at 01:20 PM. I'm interested! 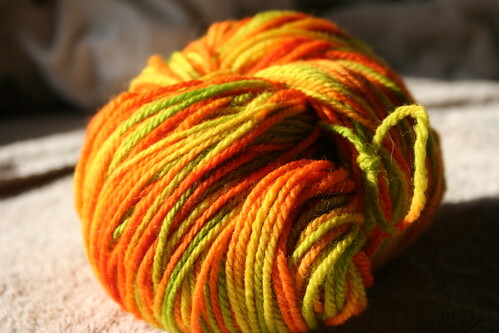 I'm new to wool and looking for supplies to crochet! 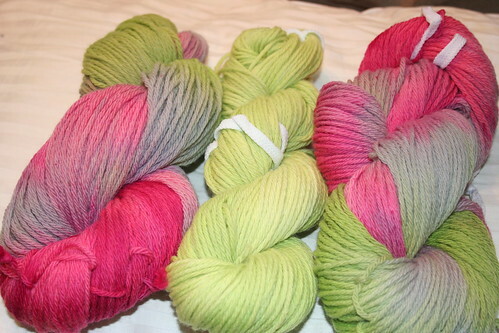 I'm game for gn/boyish/primaries/pastels and tend toward the purple/blue/green side. Last edited by calleiah; 11-14-2012 at 01:47 PM. 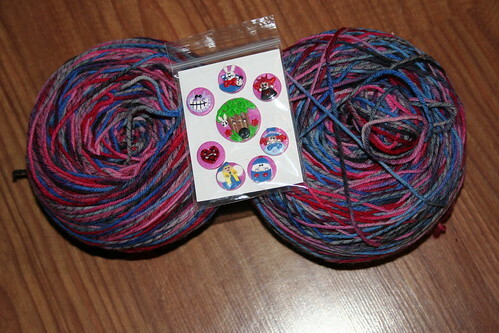 Any yarn in particular? Higher end? Cheaper? I'm interested depending on cost. I prefer a toddler base such as cestari. Colors I like tend to be fall colors such as browns, greens, reds, oranges, and yellows. 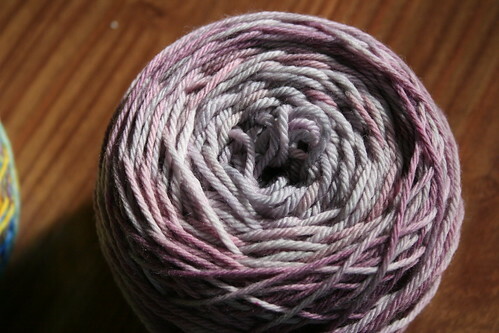 Tee hee, base = the actual yarn, like Cestari, Blackberry Ridge, superwash merino. Sorry, I forget about the lingo. I'm very interested! 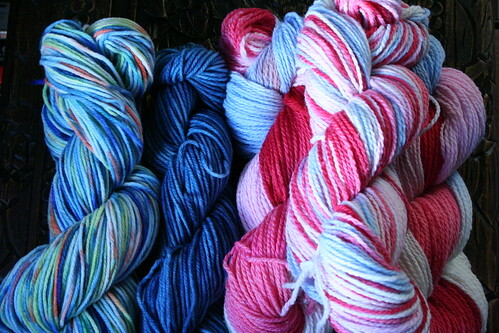 I like MMR, pure wool and Gaia bulky best. I also like LT and Kona. 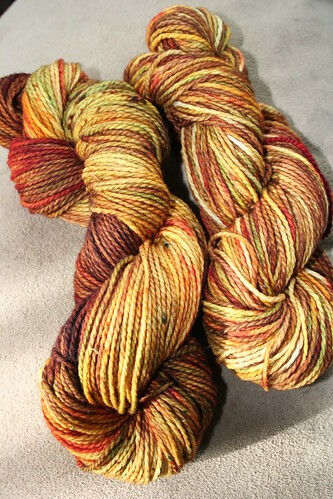 I'd love fall Girly colors as well as semi solids. Marie - Living my dreams! Mama to a bright and busy big girl, a sweet little toddler girl and expecting a surprise in November! If I'm not with my daughters, then I'm or doing or spending time with the husband or... what else? here on DS! I would be interested. 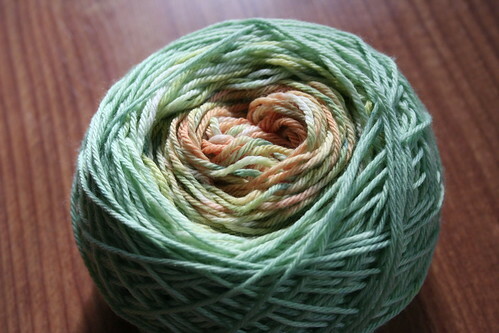 I'd be looking for girly yarn on either newborn bases like gaia and bfl or superwash bases for older DD. 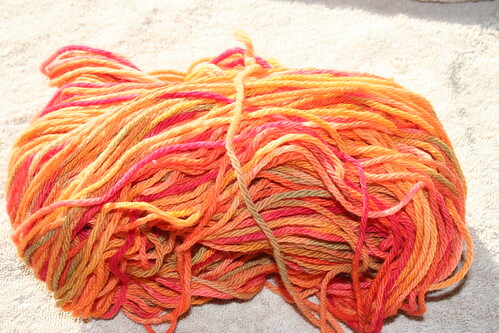 I like quality yarn - doesn't have to be a crazy expensive base, but nice for me to work up and nice for DD(s) to wear. Misty, NICU nurse, wife to Mr. Fix-it and mama to two redheaded beauties! Ahh cool! 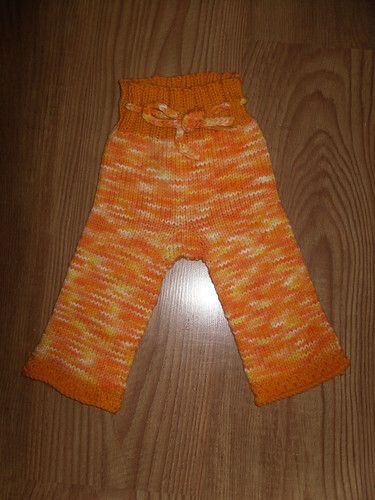 Well since I'm new to wool I haven't worked with a lot. 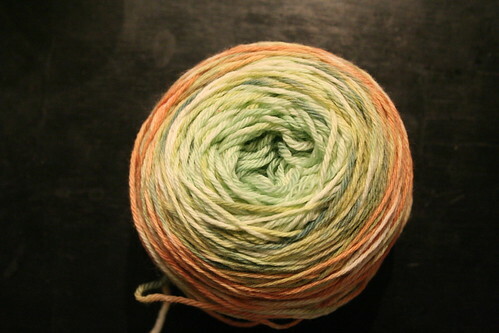 What I'm wanting is soft wool, in a worsted weight and I'm pretty happy to let you decide what matches that description. I also love baby alpaca. I would love to test for you. I like Corridale, MMR/MMW or even Gaia bulky. I'm pretty easy to please. 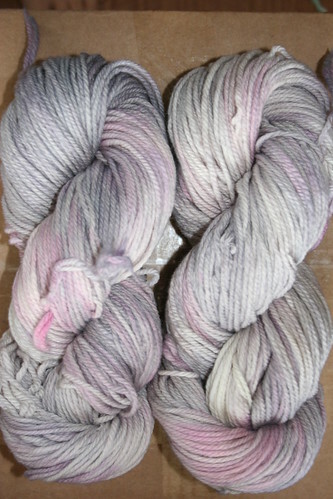 I would even use non superwash Merino if you would like to see a felted project. Carrie. Wifey to F, Mama to Baby Bear, Nugget, and Teeny.